In thinking about the home performance industry, where we have been and where we need to go, I came across a series of articles on the internet from 2011 onward, that spoke to a number of barriers that needed to be tackled in order for the home performance industry to thrive. Sound familiar? Reading about the challenges then, and thinking about some of the circumstances we find ourselves in today, could make you feel that not much has changed – the need for greater funding for state and utility energy efficiency retrofit programs; under funding of the Weatherization Assistance Program (WAP) and other federal government programs; cheap natural gas; the lack of widespread consumer financing vehicles; and the need to strengthen the value proposition for whole house upgrades, to name a few – but you would be wrong. Even with a slow economy and other barriers, our industry has been changing, becoming more integrated, leveraging partnerships along the industry value chain, and making the work we do more cost effective. The same can be said about the organizations that represent and benefit our industry – the Home Performance Coalition (HPC), Efficiency First (EF), Home Energy Magazine and the Building Performance Institute (BPI). I am reminded of the famous adventure book, The Three Musketeers, by the French author, Alexandre Dumas. 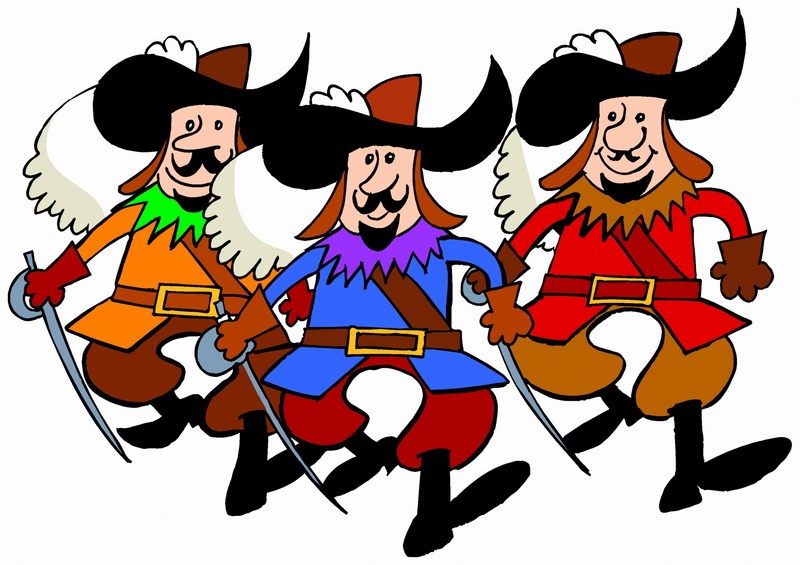 If you haven’t read the book, I am sure that you hardly could forget the three swashbuckling musketeers depicted in countless films and cartoons, fighting for the greater good! 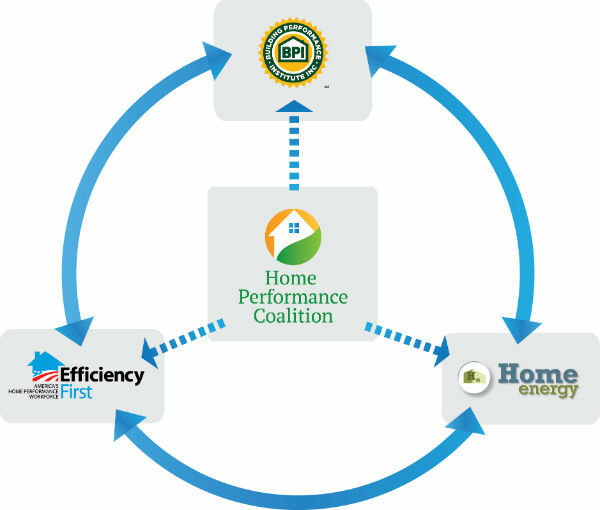 During the last few years, the leadership of the Home Performance Coalition, Efficiency First, Home Energy and the Building Performance Institute, have been working together to better integrate our services and programs, in order to help bring our industry to scale. Our partnership, much like the Three Musketeers famous cry – One for All and All for One – is about leveraging the industry’s resources to build a more robust, integrated and cost effective industry. We serve on each other’s boards, together promote the industry’s priorities and services, and as much as possible, speak as one voice. Dubbed “Leaders Advancing Home Performance,” HPC, EF, Home Energy and BPI have developed a partnership to ensure that the financial support that flows to our organizations from the private and public sectors, is leveraged and therefore benefits the entire industry. Together, we represent over 50,000 industry professionals. Together, we offer wide-ranging services including: research, development, and advocacy for public policy; building performance standards; educational events and training; marketing, communications, and sales support; national and regional conferences; an online and print publication; and, professional credentials. And, together we will continue to help our industry grow and thrive. Remember, one for all and all for one. For more information on these partner relationships, visit www.homeperformance.org/partners.